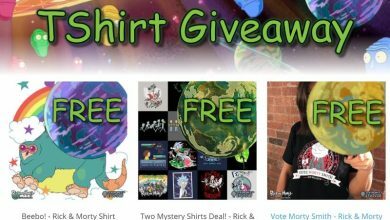 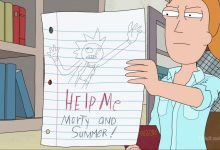 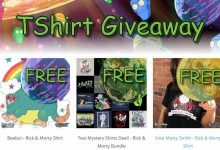 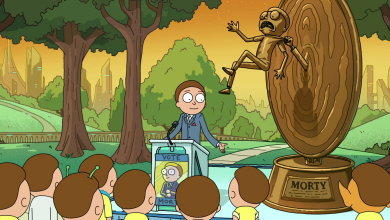 Rick Me – Rick and Morty news, theories, memes, and more! 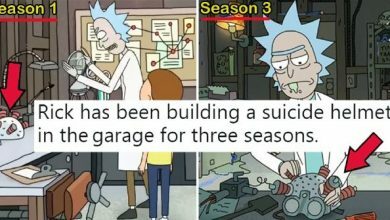 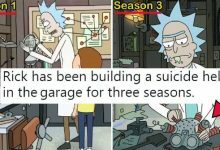 Rick Me is a Rick and Morty fansite dedicated to finding news, developing theories, and uncovering plot twists in the show. 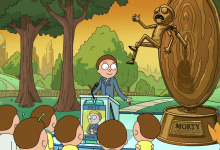 We also have a community dedicated to discussing episodes and reveling in fan art and fun!